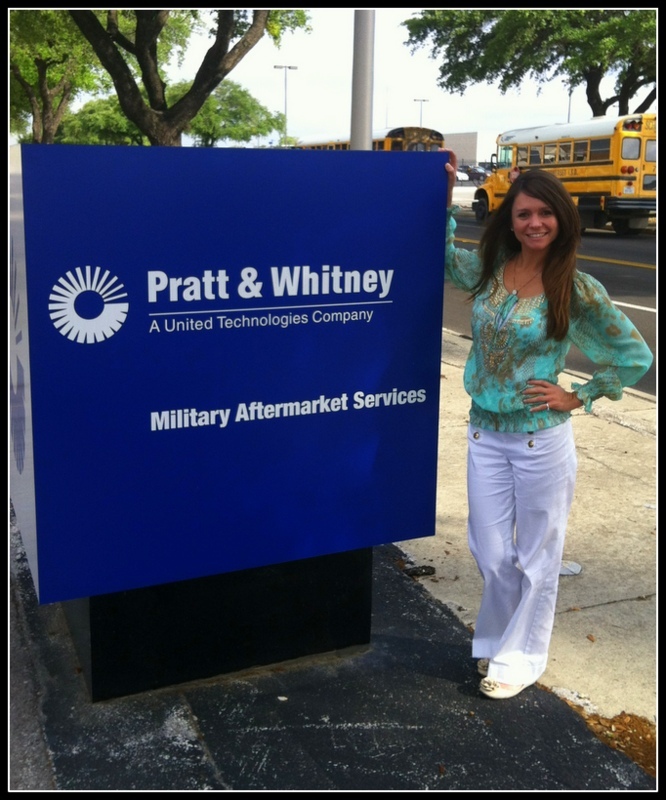 » Congrats Pratt & Whitney San Antonio!! Congrats Pratt & Whitney San Antonio!! Congratulations to Pratt & Whitney San Antonio Operations for receiving the OSHA Voluntary Protection Program Star Site status award today!! We were honored to help celebrate the special occasion! !